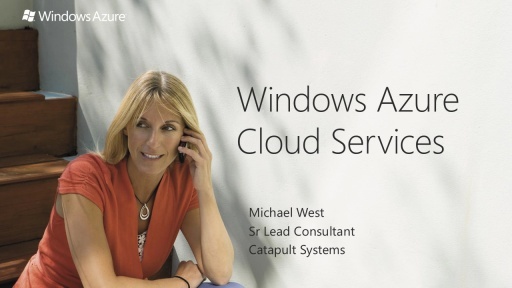 The Windows Azure Dev Camp is now available On-Demand. 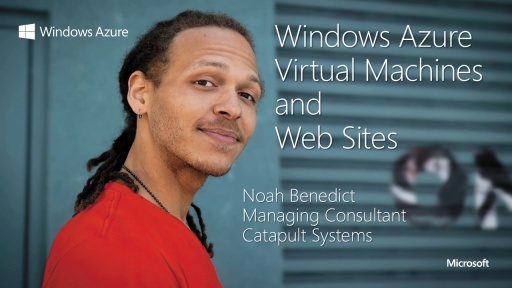 These virtual learning sessions focus on the latest Windows Azure development tools and advanced technologies. 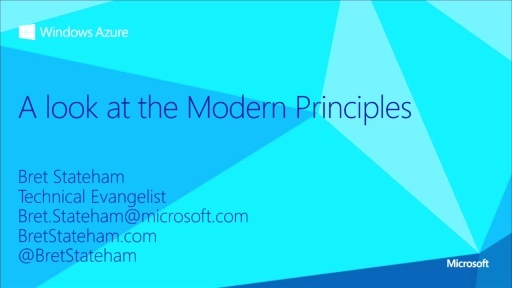 You'll also gain critical knowledge of the Microsoft Modern Platform. 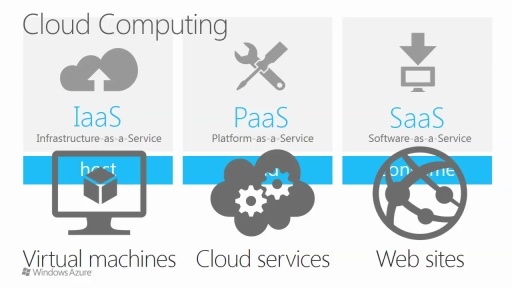 With Windows Azure, you can use almost any language, framework or tool to build or move existing applications into the cloud. It's a smart way to leverage your current development skills – and take your coding chops to the next level. 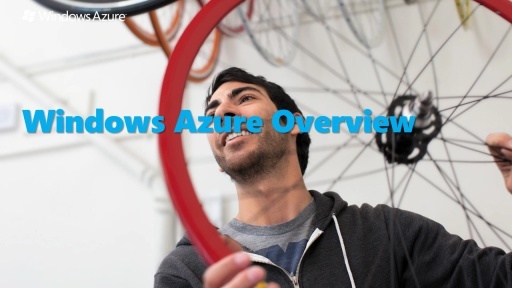 Be sure to check out the free Windows Azure trial download and other helpful developer resources below. 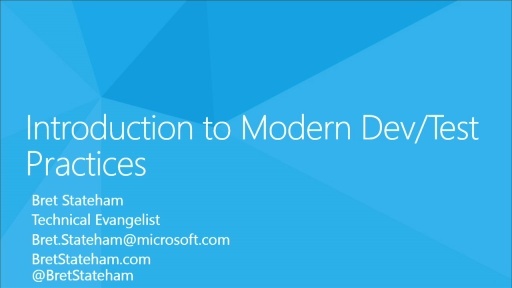 Check out the latest tools for developers. 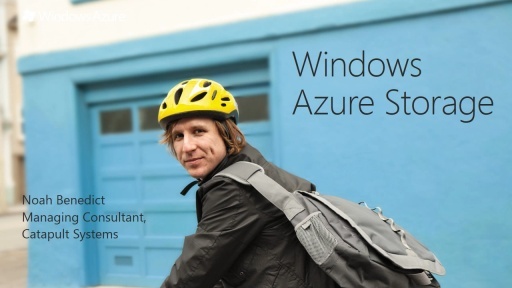 Download the Hands-on Labs for the Azure Dev Camp Online event.